3M High Temperature Nylon Film Tape 8555 is a 6.0 mil nylon film tape with a non-silicone rubber adhesive. 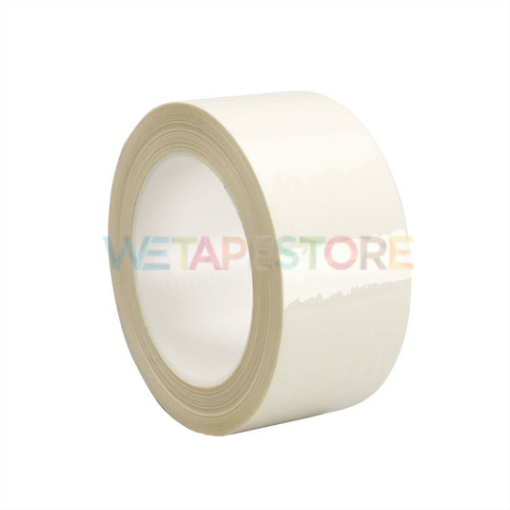 This tape performs well even in high temperature bake cycles of up to 400°F/204°C. Non-silicone adhesive allows for clean removal, great for parts requiring additional painting or bonding. The tape has a strong, very thick 5.0 mil nylon backing for added toughness and high elongation.